It all evolves around music at Earproof. We are working for and with the music and entertainment industry since 2003. 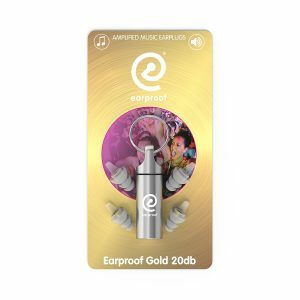 We at Earproof feel it is important to make good hearing protection and are happy to inform you about the functioning of the ear and advice you on the best earplug for you. We work at festivals from Groningen to Biddinghuizen, Roermond, Barcelona and Rio de Janeiro to spread our message to musicians, DJ’s, festival crews and festival visitors. We know how important ears are when you love music! 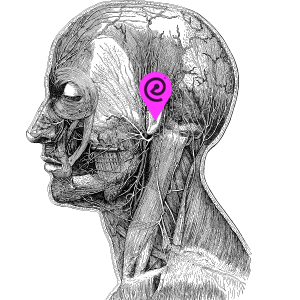 How do you take care of your ears, and how can you optimally enjoy the music on the long term? By wearing the proper hearing protection! Your hearing is vulnerable. It only takes an hour at a festival or concert to put quite some pressure on your ears. So if you love your ears and spend a lot of time in environments with loud music it is wise to take measures and protect your ears. Wearing earplugs has advantages. You are protecting your ears against loud sounds, also you will be able to enjoy listening to the music for a longer period of time without getting tired and your focus and concentration will increase. 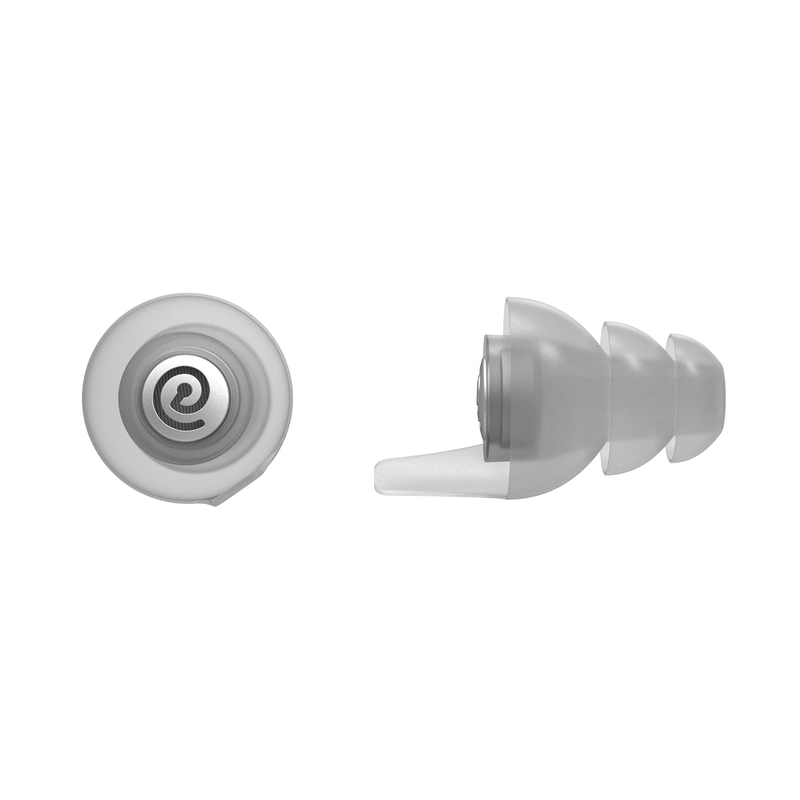 Today Earproof presents a new serie of earplugs with special music filters. 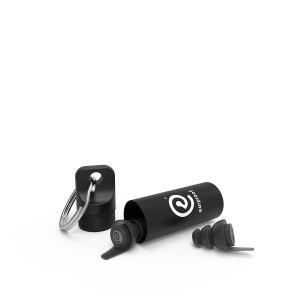 The new Earproof earplugs are developed in the Netherlands based on innovative technology and a clean design. We introduce: the Earproof Junioor the Earproof Silver 10db, 15db Earproof Platinum and Gold Earproof 20db. Nice, comfortable, high quality earplugs with a unique music filter that meets our specifications in terms of comfort and listening to music. We‘d love to hear what you think of our new series earplugs, please let us know via email or social media.